Last weekend, Peshawar rejoiced and celebrated the love of food in the most magnificent way ever! 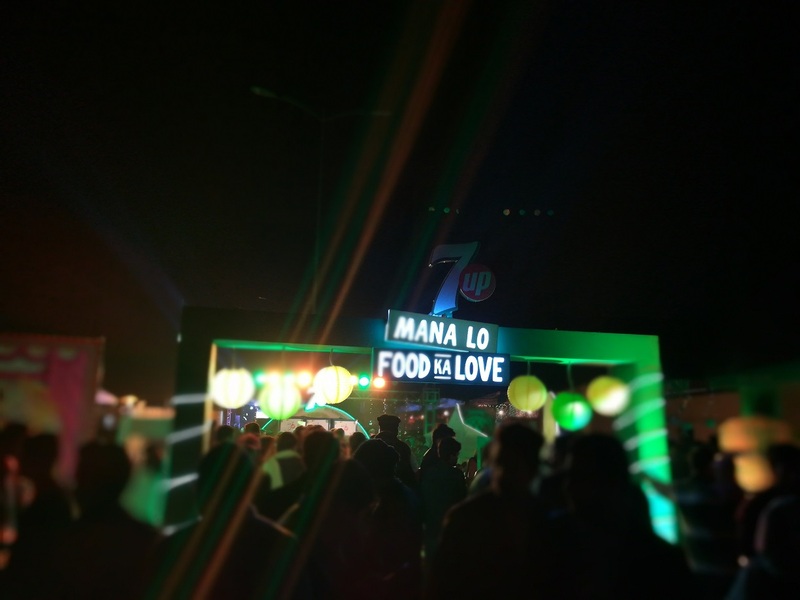 7up Fiesta was a foodie festival which was hosted at the newly-constructed Hayatabad Food Street. 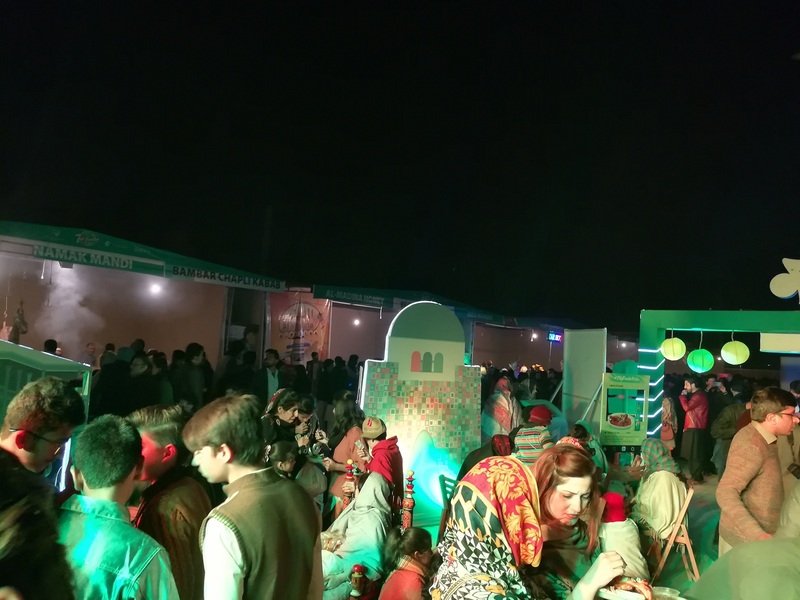 This was the first-ever food and cultural festival in Peshawar and 7Upcertainly put up a great event! Considering that the city has suffered much at the hands of terrorism, the response from the public was surprisingly amazing. 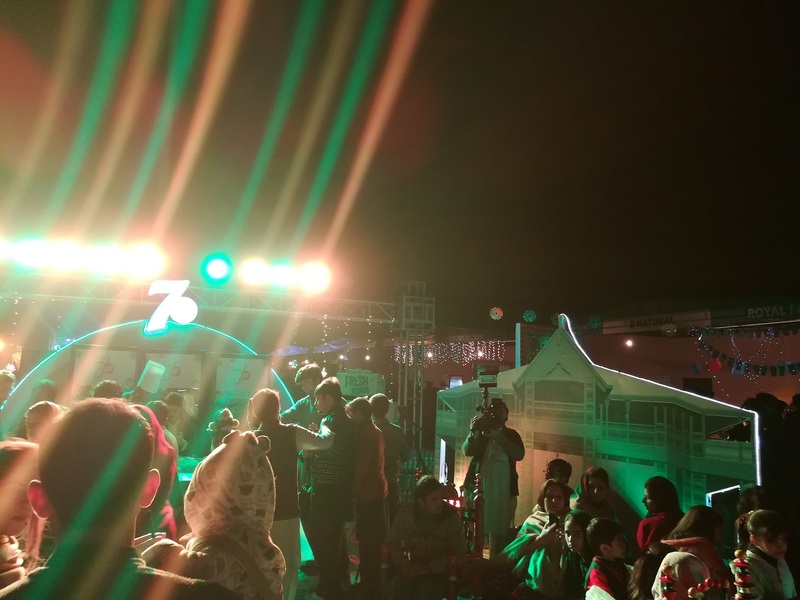 With the cooking competitions, open–mic, cultural shows, and talent hunt activities, 7up engaged the crowd in fun moments and a reason to celebrate the culture of Pakistan. Two much needed nights of pure entertainment was the first step towards similar future events in Peshawar. 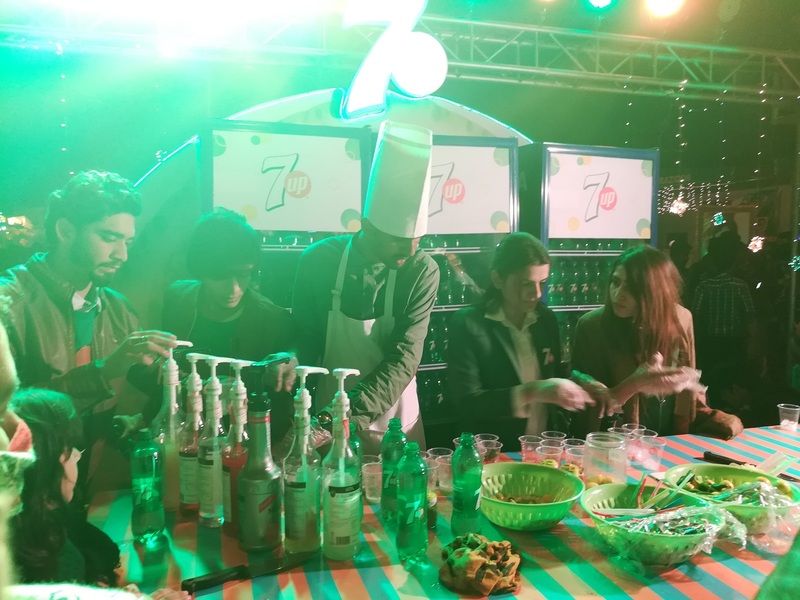 7up once again brought people together through food and an event like this surely caught everyone’s attention.